Much has changed in Nally’s 33 years as an investigator with the public defender’s office. As an investigator, Nally interviews witnesses, photographs crime scenes, gathers physical evidence and documents, and generates social histories of clients. Mischelle Alexander-Best first became a Shelby County Public Defender in 1993. She was elected a General Sessions Criminal Court judge in 1998. Alexander-Best was unseated in 2006 and returned to the public defender’s office. 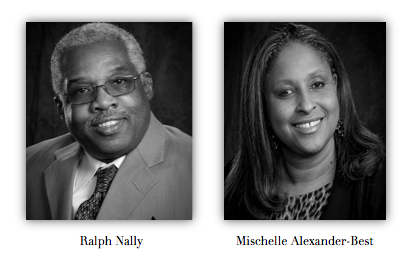 Nally and Alexander-Best retire this month with more than 55 years collective service to Shelby County Government. They are being honored at a dinner with their colleagues from the Shelby County Public Defender’s Office. Ralph Nally and Mischelle Alexander-Best made Memphis a more just city!